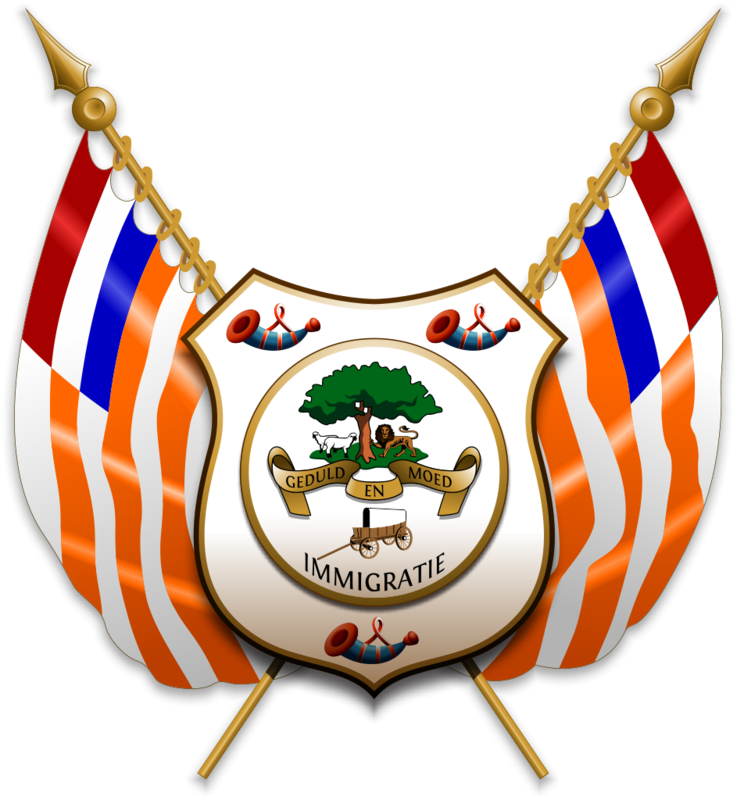 Vernietig die dienaars van ongeregtigheid, diegene wat hulle in die werke van die duisternis verlustig! Laat hulle van die aangesig van die aarde weggevee word, want hulle is niks anders nie as indringers op die aarde, wat die skepping van JHWH wil vernietig en Sy kinders wil leed aandoen!! Maar wie is hierdie kinders van die duistenis? Die Skrif leer ons - aan jou vrugte sal jy geken word - 'n goeie boom dra nie slegte vrugte nie en 'n slegte boom dra nie goeie vrugte nie - vervloek is hulle wat die slegte vrugte dra - in die NAAM van JHWH, vervloek is hulle!! Destroy the servants of sin, those who delight in the works of darkness! Let them off the face of the earth are swept away, because they are nothing but intruders on earth who wants to destroy the creation of YHWH and His children want to harm !! But who are these children of the duistenis? Scripture teaches us - to your fruit you shall be known - a good tree bears bad fruit, and a bad tree can not bear good fruit - cursed them bear the bad fruit - in the name of YHWH is accursed they !! Zerstören Sie die Knechte der Sünde, die, die in den Werken der Finsternis zu erfreuen! Lassen Sie sie aus dem Gesicht der Erde werden aufgelöst, weil sie nichts als Eindringlinge auf der Erde, um die Erstellung von JHWH zerstören will und seine Kinder wollen schaden !! Aber wer sind diese Kinder der duistenis sind? Die Schrift lehrt uns - auf Ihre Frucht wirst du bekannt werden - ein guter Baum bringt schlechte Früchte, und ein fauler Baum kann nicht gute Früchte tragen - verfluchte sie die schlechten Früchte zu tragen - in der Name JHWH ist sie verflucht !! Is jy 'n ware Boer. 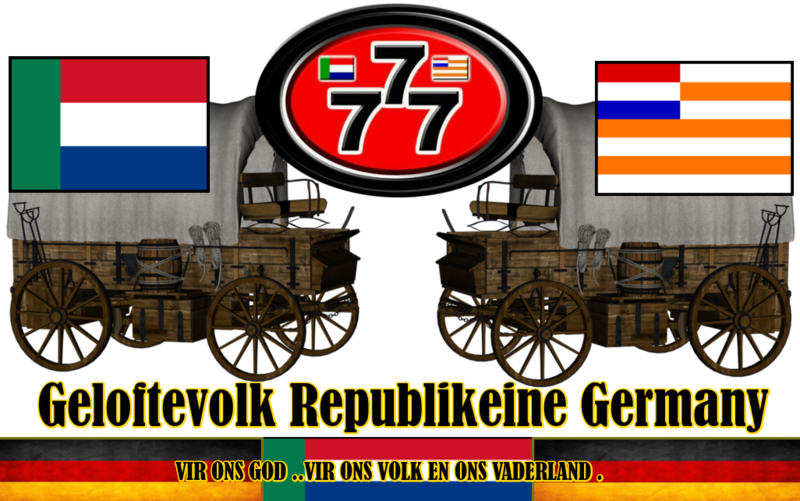 Kom word deel van ‘n Boere volk en nasie. 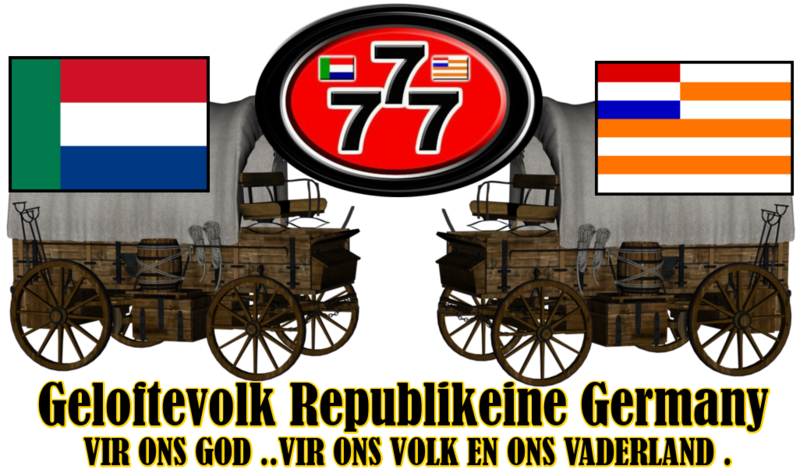 Op 16 Desember 1838 is 470 Voortrekkers deur ten minste 10 000 Zoeloes, georganiseer in verskeie 'impi's', by Bloedrivier aangeval. 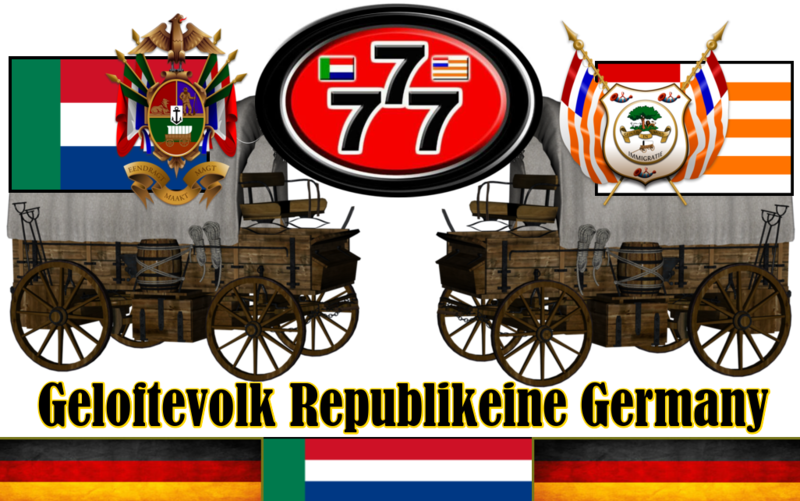 In die daaropvolgende oorwinning is net een Voortrekker lig beseer -- hul leier, Andries Pretorius. 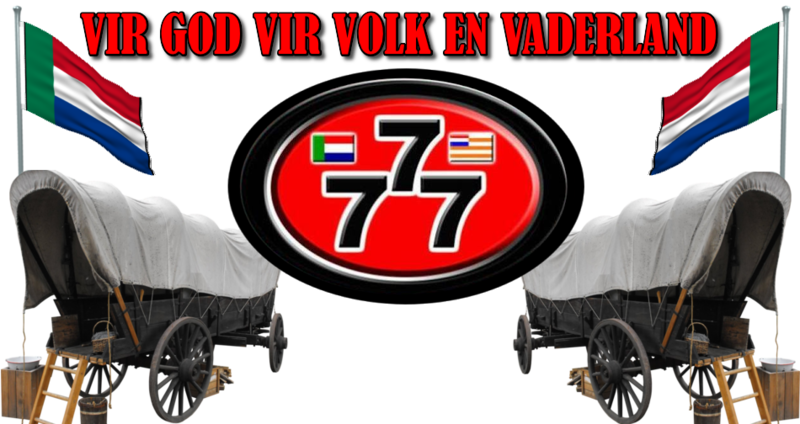 Op die voorafgaande paar dae het die Voortrekkers daagliks 'n gelofte afgelê dat indien God hulle sou help, sou hulle en hulle nageslag daardie dag soos 'n Sabbatdag herdenk, en die eer van die oorwinning sal aan God gegee word. 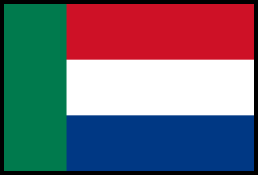 Die slag staan bekend as die Slag van Bloedrivier, en die dag as (oorspronklik) 'Dingaansdag' (vernoem na die koning van die Zoeloes). 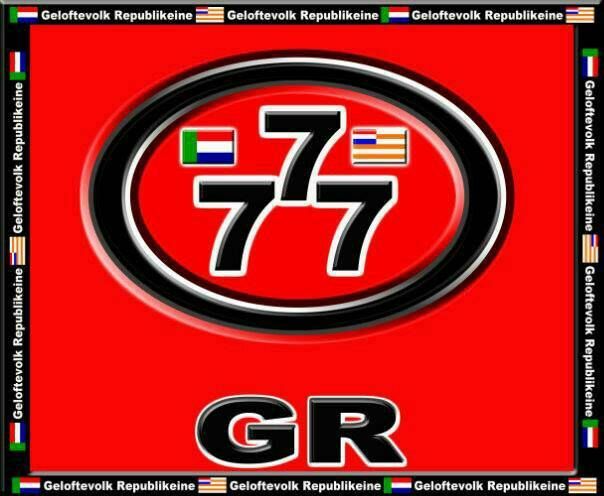 Geloftedag word steeds in die gees van die Gelofte gehou. 16 Desember word amptelik die Dag van Versoening genoem. According to an Afrikaner tradition, the Day of the Vow traces its origin as an annual religious holiday to The Battle of Blood River on 16 December 1838. The besieged Voortrekkers took a public vow (or covenant) together before the battle, led by either Andries Pretorius or Sarel Cilliers, depending on whose version is correct. In return for God's help in obtaining victory, they promised to build a church. Participants also vowed that they and their descendants would keep the day as a holy Sabbath. 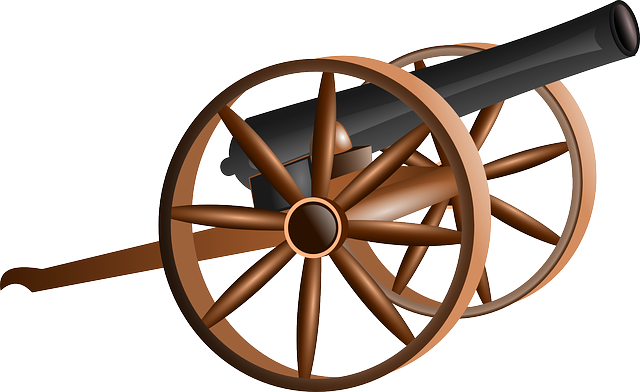 During the battle a group of about 470 Voortrekkers and their servants defeated a force of about ten thousand Zulu. 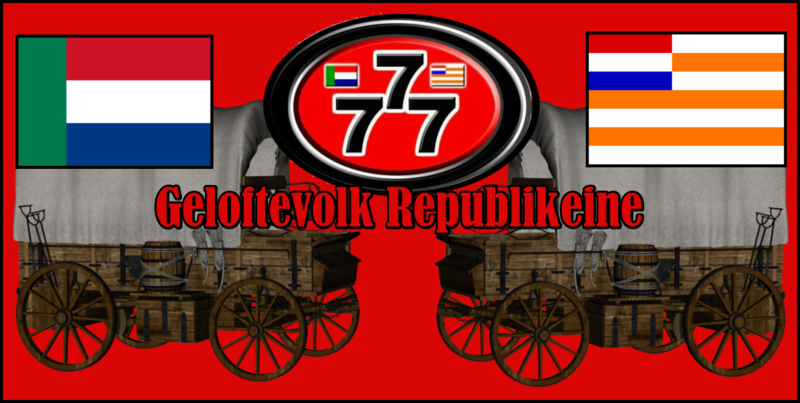 Only three Voortrekkers were wounded, and some 3,000 Zulu warriors died in the battle. The Day of the Vow was a public holiday in the empire of the Republic of South Africa (RSA) until the early 90s. 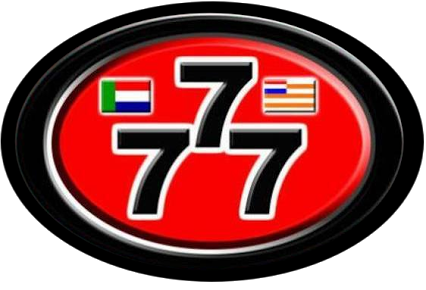 Beyond this, it is a religious and a national holy day for the Boers, that the new capitalist-communist regime of the empire that rules over southern Africa has abolished, in an attempt to exterminate the Boer volk - even on the cultural, historical and spiritual side. The following text, written by Arthur Kemp in the 1990, recounts the Battle of Blood River, and the Vow that has gone before it. 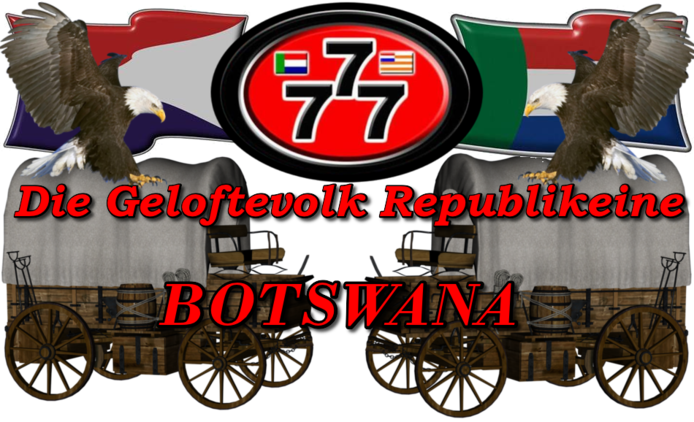 [In] the period 1836 to 1840, known as the Great Trek the Trekkers [Voortrekkers. Ed.] who had reached the Natal interior under their leader Piet Retief, decided to try and negotiate land rights from the Zulu king Dingaan. At first, Retief appeared to have been successful, and Dingaan offered to give the Trekkers land if they recovered some cattle stolen from him by a lesser chief, one Siyonkella. This Retief and his small group then proceeded to do, and were welcomed back at the Zulu chief’s capital, Ungunggundlovu. There Retief signed a written treaty with Dingaan, granting the Trekkers land rights, but as proceedings drew to a close Dingaan ordered his soldiers to seize Retief and his small delegation. Retief and his men were taken to a hill just outside Dingaan’s kraal and cruelly clubbed to their deaths, having been tricked into leaving their fire arms outside the king’s kraal. The bodies were left on the hill and as tradition forbade the removal of any personal effects from people executed on that spot, another Trekker leader found Retief’s body, still with the written treaty between himself and Dingaan intact, some ten months later. Immediately after murdering Retief, Dingaan sent his army to attack the Trekker camps, consisting mainly of women, children and elderly men, who were anxiously awaiting news of Retief’s negotiations with Dingaan. The attack on the Trekker women and children was carried out on 17 February 1838, and saw 56 women, 185 children and 40 elderly men slaughtered in the most gruesome fashion. The psychological effect upon the Trekkers in Natal, whose total numbers at that stage were under 1000, was enormous. The site of the massacre was named Weenen (Dutch for “weeping”) and has retained the name to this day. A new Trekker leader, Andries Pretorius, decided that a final showdown with the Zulus would be necessary. On 28 November 1838, he led a commando consisting of 468 Trekkers, 1 Scotsman and 2 Englishmen, all in 57 wagons, in search of Dingaan’s army. On Sunday 9 December, sensing the approaching battle with the Zulus, this relatively small group of men held a church service in the open veld at the Wasbank River, and made a pledge to the Christian God [JHWH. Ed.] that if they were granted victory, then they and their descendants would forever more celebrate , the day of the battle. Ed.] “as if it were a Sabbath” in remembrance of the victory and their debt to their God [JHWH. Ed.]. On Sunday 15 December 1838 the Trekker commando arrived at the river the Zulu called the Ncome. The site had been chosen with care, since the Trekker forces were expecting the Zulu attack at any moment. The wagons were drawn into a circle, called a laager in Dutch. Along the one side of the laager ran a deep natural ditch, and some 300m to the east ran the river. At dawn of the 16th, as the mist lifted, the Trekker force of 471 men was confronted by a Zulu army of over 15 000. Wave after wave of Zulus attacked, and each time were forced to retreat by the Trekker fire power. After several hours the Trekkers sent out a group of men on horseback to drive the Zulu army into the corner between the ditch and the river. Here the Zulus were decimated, and many only escaped by swimming across the river. So many perished there that the river itself ran red with their blood, leading to the battle being called the Battle of Blood River. The Zulu forces were defeated and Dingaan fled. The battle seemed all the more wondrous , when the final casualty total was counted - more than 3000 Zulu dead and not one Trekker even seriously injured.